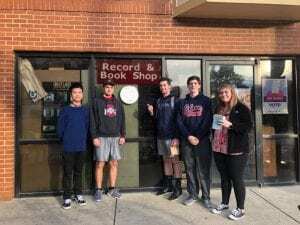 As a HES peer mentor group, we went to the Kafe Kerouac on Oct.30th, 2018. 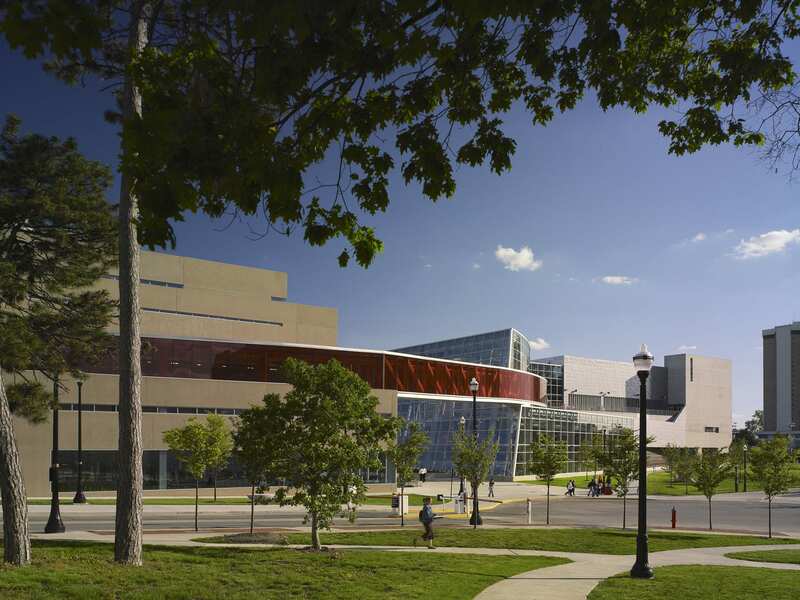 It located at 2250 North High St., Columbus, OH. It is pretty close to the university. Chatting with people in the store and looking around, we had a great time there. This coffee shop is different from the normal one, like Starbuck. It has a great many books, a place for contest or show, and plenties spaces to have a rest or even study. It is a coffee shop which has some history instead of a new one. The gray light is more comfortable for us to calm down in this noisy society. As an international student, I learned some local culture and cafes which are entirely different from my hometown through this short trip. Overall, it is a nice place. I highly recommend my friend to go there to have a short rest and read some books at the weekends. 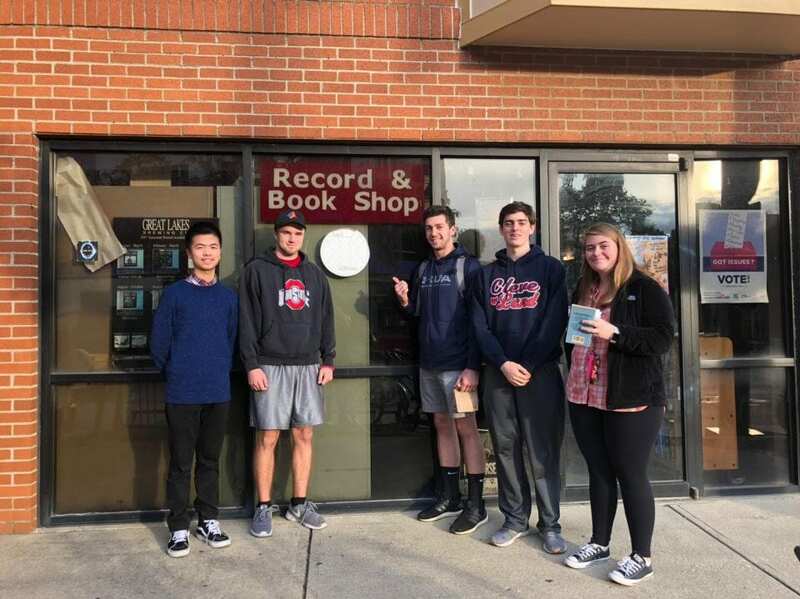 As a HES scholar, my peers and I went to the book loft of German Village on Nov.17th, 2018. It located at 631 South Third Street, Columbus. It is not such far away from campus. German Village is a kind of historic neighborhood in Columbus. German immigrants established it in the 19th century. The most straightforward reason for me to choose this place is my cousin and my interest. The book loft is a huge bookstore, and it has 32 rooms of Bargain Books. In there, it has the collections of Disney and Harry Potter, which are my favorite collections. It makes me enjoy reading. 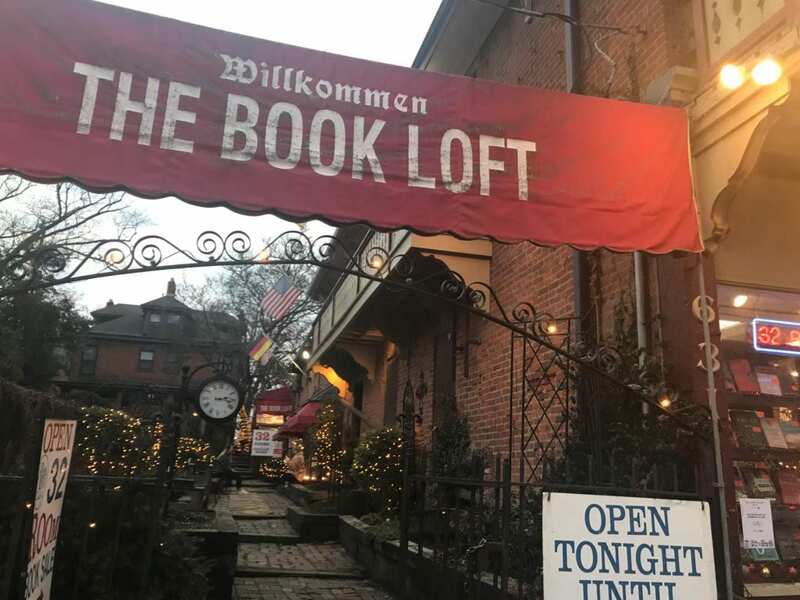 The book loft could not only let us learn some culture about German but also read some books to board our horizon. Above all, it is a great and recommended place to go with friends during our free time. Robotics – Robotics covers lots of lifetime in my high school experience. It was my first time to have a chance to learn more about STEM. During that experience, I learned the programming, the structure of robotics, operation, and the method of problem-solving. Besides, it made me have a opportunity to show and improve my leadership. I built a robotics club in my high school. I shared the experience with my teammates, taught the training course, and did the practice weekly as a teaching assistant. 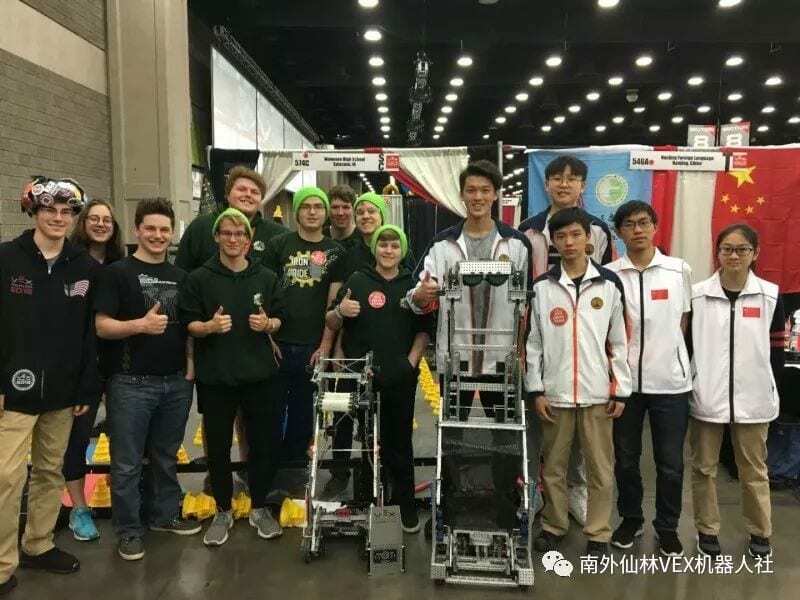 Through our effects and persistence, we had a chance to represent our school to attend the VEX Robotics World Championship in Louisville, Kentucky. These experience make me be crazy about engineering and computer science. Most importantly, as a student manager and a teaching assistant, it makes me have a recognition of education and have some research on STEM/Engineering Education. 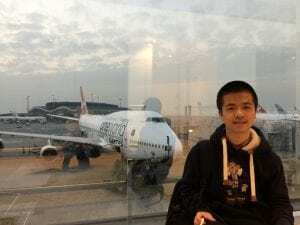 University Experience – I am the first generation study aboard, which means that all my family members did not have a experience of studying in the other countries before. I have some ideas about the life here before coming to Ohio State, which comes from my previous traveling experience and my cousin who has already worked in Germany for ten years. However, the life here is completely different from what I imaged. It is nice and comfortable. 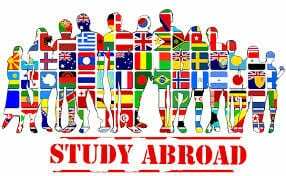 As an international student, I never regret to study aboard although I sometimes struggle with language or culture. Studying abroad allows me to learn different kinds of culture and make friends all over the world. 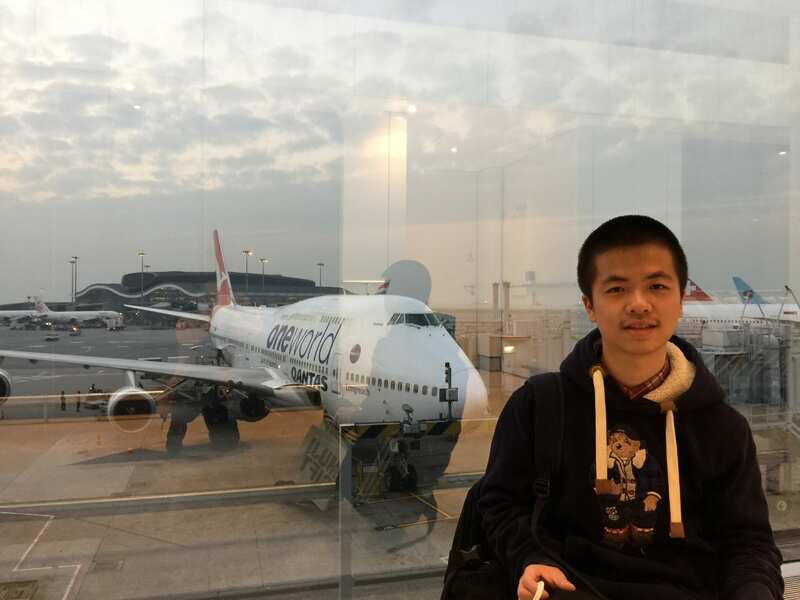 Mostly importantly, it gives me a chance to study the things I love, which are computer science and engineering. I hope I could have a enjoyable student life in these four years. Health and Fitness – Health and Fitness has become a important component during my university life. In the past, I never go to the gym to do some exercise. However, I changed my mind after getting into the university. There are more different types of classes and assignment than in the high school. Because of those reasons, my sleeping time decreases and my stress increases. The way I am trying to solve this problem is to go the RPAC to do some exercise. After doing that, I will get more strength and motivation that help me pay attention and improve the efficiency on assignments and study. In this way, it could help me to keep healthy and optimize the day and productivity as well. I am Zhongyang Shao, from Nanjing, China. My present major is Pre – Computer Science and Engineering. 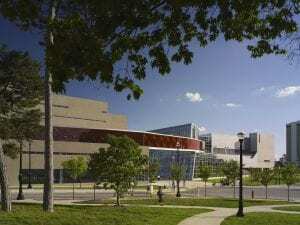 I am trying to get into CSE major in sophomore. Just as the words said by INAMORI KAZUO in Living Method, “In the dramatic life time, there is a huge difference between those who write their own scripts and those who are mediocre.” I am trying to be a well-organized and prepared person. I am interested in programming and robotics. In the high school, I spent a great deal of time doing robotics activities and researches. Because of my deep interest, I built a VEX Robotics club in the school. I shared experience with my team members, taught the training course, and did the practice weekly as a teaching assistant. Through our effects and persistence, we had a chance to represent our school to attend VEX Robotics World Championship in Louisville, Kentucky. I really enjoyed those kinds of memories. This experience is the reason that makes me major in CSE as well. Joining in the Humanitarian Engineering Scholar Program, I hope I could look at problems through a humanitarian lens and keeping culture in mind when creating solutions by using the engineering concepts, followed the goals of HES and Honor and Scholars Program. What’s more, I hope I could have a deeper understanding of The Ohio State University and enjoy the life here in these four years. These five strength highly represents my previous experience. As a class monitor and a club leader in the high school, I really showed my responsibility, strategy, and focus. Thus, in my view, the class and the team is really well-organized instead of messing up. Just as my motto, I am always positive and willing to look to future.